Art. Paper. Scissors. Glue! 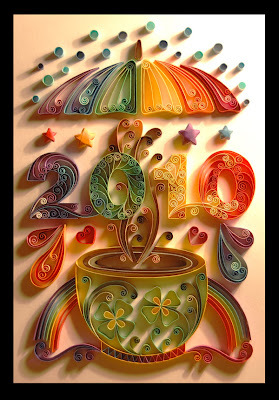 : Holy Paper Quilling, Batman! 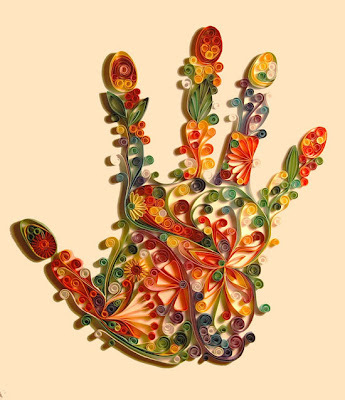 I literally stumbled upon this on stumbleupon.com, so I'm not sure which artist or website to reference, but I was so amazed I had to share- how cool! 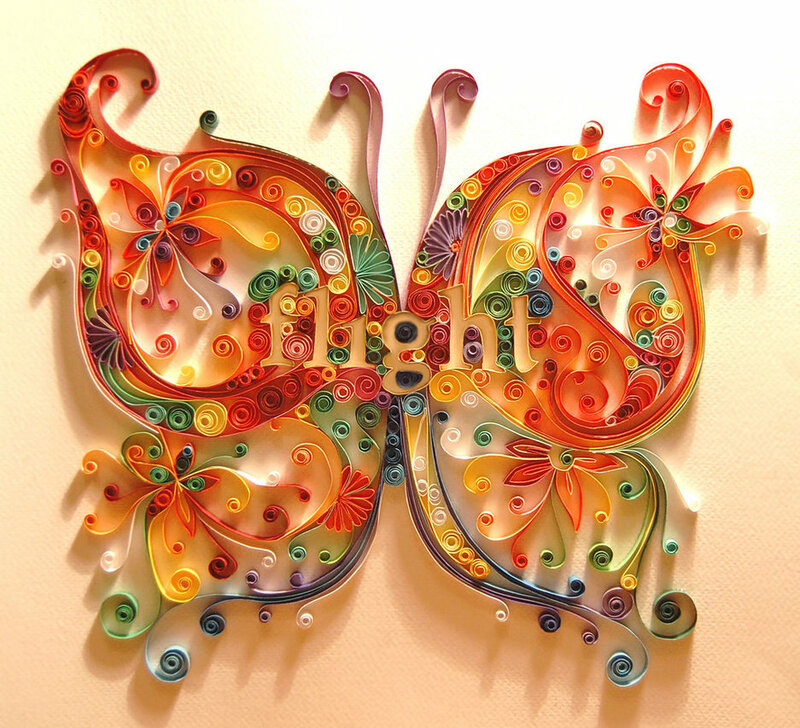 Quilling is the art of creating decorative designs from thin strips of curled paper. This age-old art of paper quilling has been around since the Renaissaince during the time when nuns used small edges trimmed from Bible pages to create simple and beautiful art. 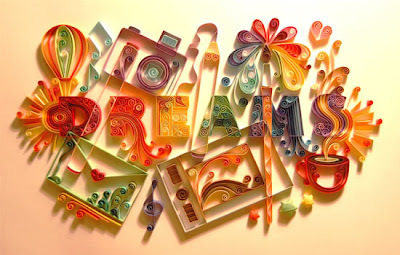 Using simple tools, long strips of paper are tightly wound and released to form complicated and complex shapes. 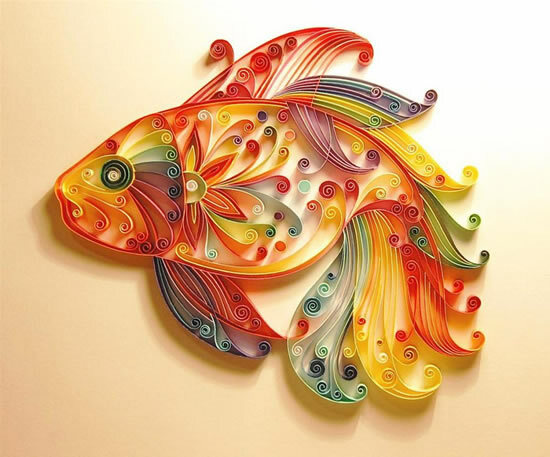 This form of art was also known as "Paper Filligree". 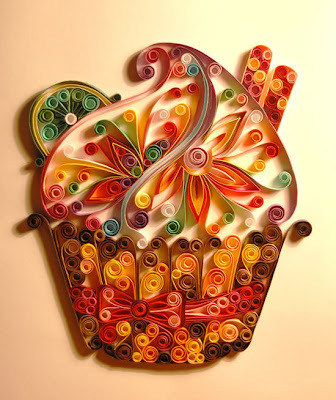 Because of how the paper were wrapped around goose quilles to create "coiled shapes", it was later known as "Quilling". 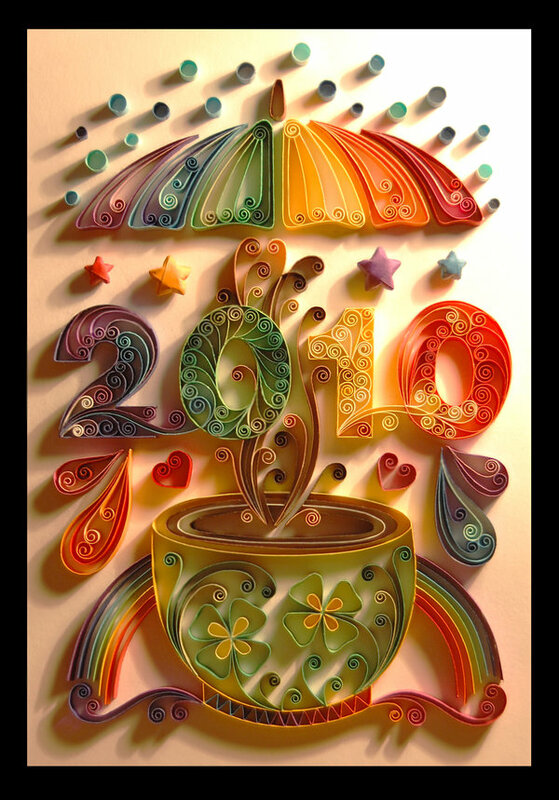 In the present day, they have many tools that specifically designed for paper quillers. 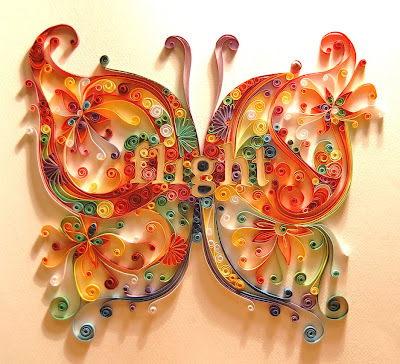 It makes me kind of want to step up my paper quilling project and see how detailed and advanced I can push my students! If anything, at least these are some awesome references I can show my kids! oh I love the cupcake, I know my kids would be really motivated to make that one! I just finished a snowflake quilling lesson with my 5th graders! Came out great! I'm posting it on my blog soon!I found this person too when I was looking for references. SO amazing and makes ME want to try to do something like this! I love the idea of quilling! I've only tried a few projects, but it is such fun! Your examples are stellar! such wonderful designs that u'll keep pondering over the patterns... lovely!!!incredible!!! wow beautiful works - some creative minds! That's Yulia Brodskaya. Check her website: She creates amazing things! 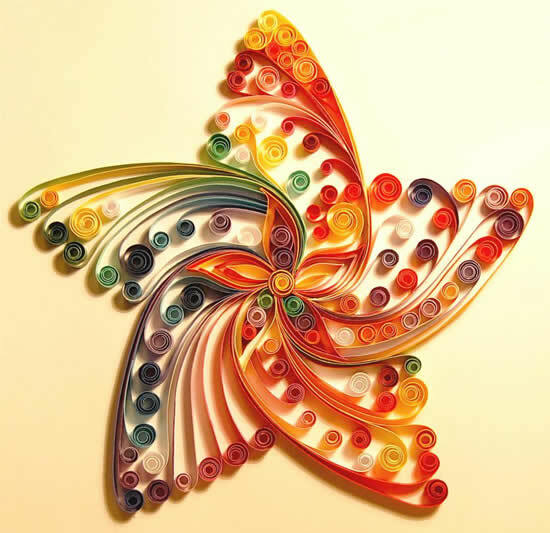 It's because of her that I got into quilling. It's a Twister! A Twister!